The Christmas season has made Thanksgiving a forgotten holiday. It is the day after Halloween, and Christmas music is playing on the radio while pine trees erupt in every corner of Target and Hobby Lobby. The earlier that Christmas decorations come out, the more Thanksgiving is erased. Not to mention, the lack of patience for the holidays has caused the Christmas spirit to become diluted. I know I get sick of hearing “All I Want for Christmas is You” by Mariah Carrey for the one thousandth time in the middle of December, and maybe if Target didn’t play this song in a loop during November, I wouldn’t feel so nauseated. The Thanksgiving spirit is under-appreciated because of the hype around Christmas. Thanksgiving creates a warm, welcoming environment for family and friends to get together and have amazing pumpkin pie, but it is becoming increasingly forgotten. Christmas trees are put up the first week of November instead of turkeys and leaves. In stores, miniature Santas keep their posts around the store as soon as the Halloween decorations are quickly marched out. However, some people love the early Christmas season. “Every single year I add Christmas decorations to my collection. I shop around the first week of November at Hobby Lobby because they’re 50% off,” junior Kyle Struble said. Seeing the pretty lights and trees in stores in fun for a while, but it gets annoying seeing it so much. If the holiday season is condensed into December only, it would be so much more enjoyable. The 25 days of Christmas would be only 25 days, instead of two months. Two whole months where the trees seem less special and the lights duller the longer the holiday is drawn out. Christmas has overtaken the novelty and spirit of Thanksgiving. The extended celebration has caused a mundane holiday season that makes November and December seem like eternity, instead of separating the two holidays into their respective months. Christmas trees and lights being put up the day after Halloween is the root of the disappearing commemoration of Thanksgiving. 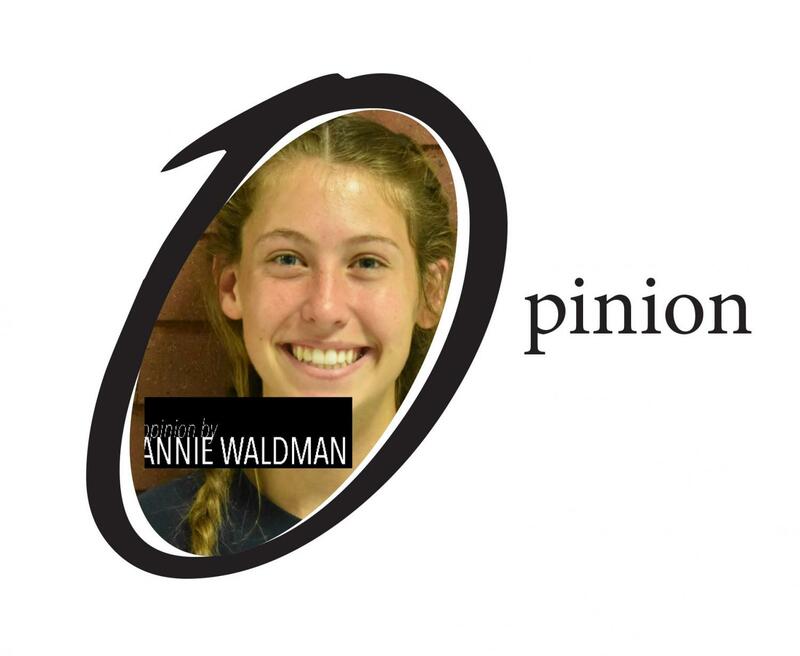 Annie Waldman is a sophomore and a first year Scepter staff member. She is involved in soccer, cross country, and circle of friends.